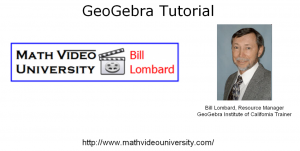 is a tutorial showing the viewer how to navigate to the GeoGebra website and download this free open-source dynamic software package. 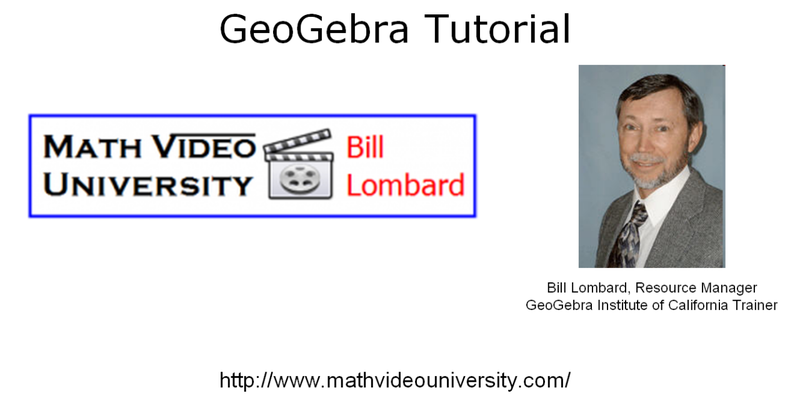 Users will be introduced to the main GeoGebra site and the several ways to interact with this powerful mathematics software package. Download and enjoy the math playground for the mind!